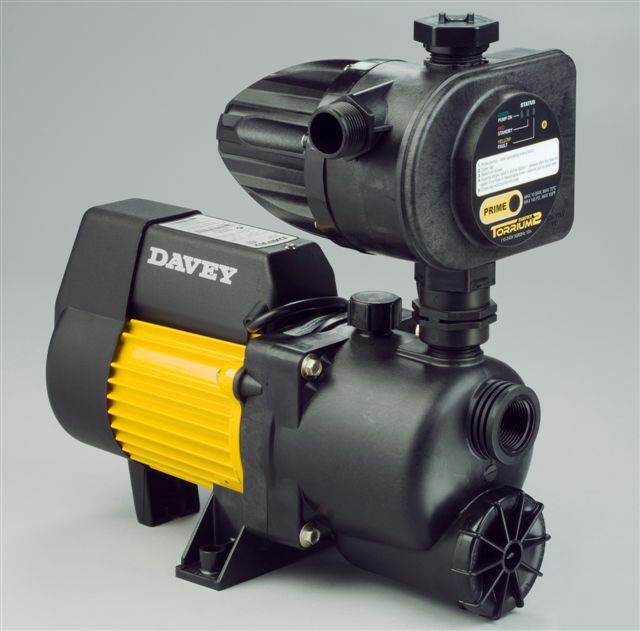 Robust & compact, single stage, jet assisted centrifugal pump with Torrium® constant flow control and loss of prime device for automatic water pressure. Designed for medium to large size, single storey homes. Torrium® is an advanced micro-processor equipped pump controller that measures flow, pressure, voltage and time to provide outstanding pump control for home pressure systems.